Wells Fargo’s vision is to satisfy our customers’ financial needs and help them succeed financially. Founded in 1852 and headquartered in San Francisco, Wells Fargo provides banking, investment and mortgage products and services, as well as consumer and commercial finance, through 8,050 locations, 13,000 ATMs, the internet (wellsfargo.com) and mobile banking, and has offices in 38 countries and territories to support customers who conduct business in the global economy. 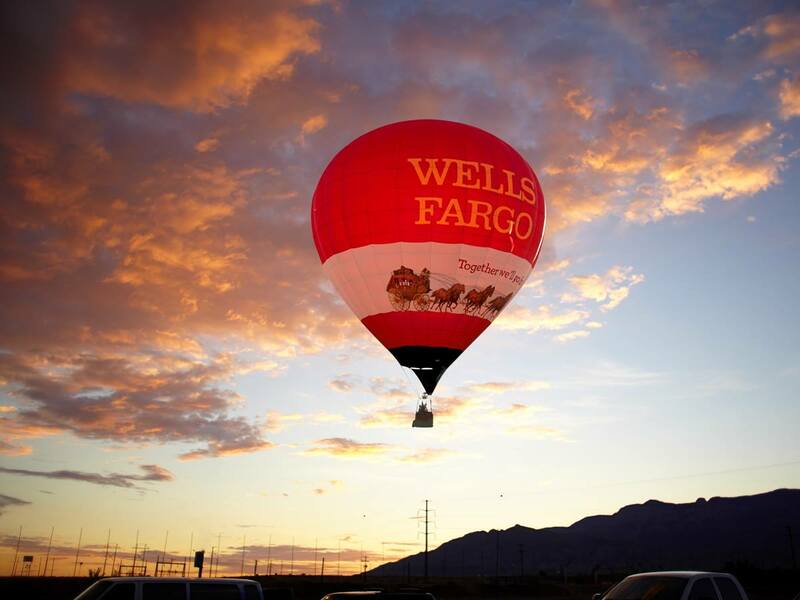 With approximately 265,000 team members, Wells Fargo serves one in three households in the United States.